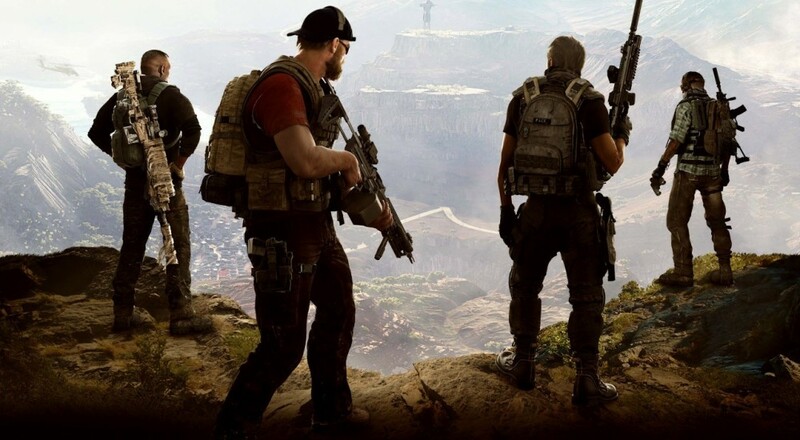 While we’ve seen no shortage of Tom Clancy-branded games over the last few years, it’s been quite some time since a full-fledged Ghost Recon title has been released. A few staples of the series have generally revolved around thoughtful planning, teamwork, clear communication, and synchronized execution. Ubisoft aims to pass the torch to Tom Clancy’s Ghost Recon Wildlands, with hopes of exuding the spirit of previous titles in spades. This is an open-world title, and Ubisoft has made clear that there are different approaches you and your pals can take to complete missions. The footage below is showcasing a stealthier flavor used to carry out an objective. But don’t take my word for it, why don’t you check out all this sneaky teamwork action for yourself? The video’s over 12 minutes long, so make sure to grab a bowl of popcorn. As you can see, there are a ton of great tools and tactics at your disposal. The ability to scout the area with drones seems particularly useful, as well as cutting out the lights to limit enemy visibility. Personally, I like the idea of liberating the enemy’s rival faction, who will take up arms and fight against their captors (subsequently taking some of the heat off of you). There’s one reservation I have with these types of videos, though. When I finally get my hands on the game, there’s not a snowball’s chance that I’ll flawlessly execute the way that these guys do. I’ll take the fly by the seat of my pants approach, thank you very much. In any event, March 2017 can't come soon enough.